Light cherry/red in the glass with aromas of juicy plums and red cherries with some high-toned mulberry and crunchy cranberry notes. 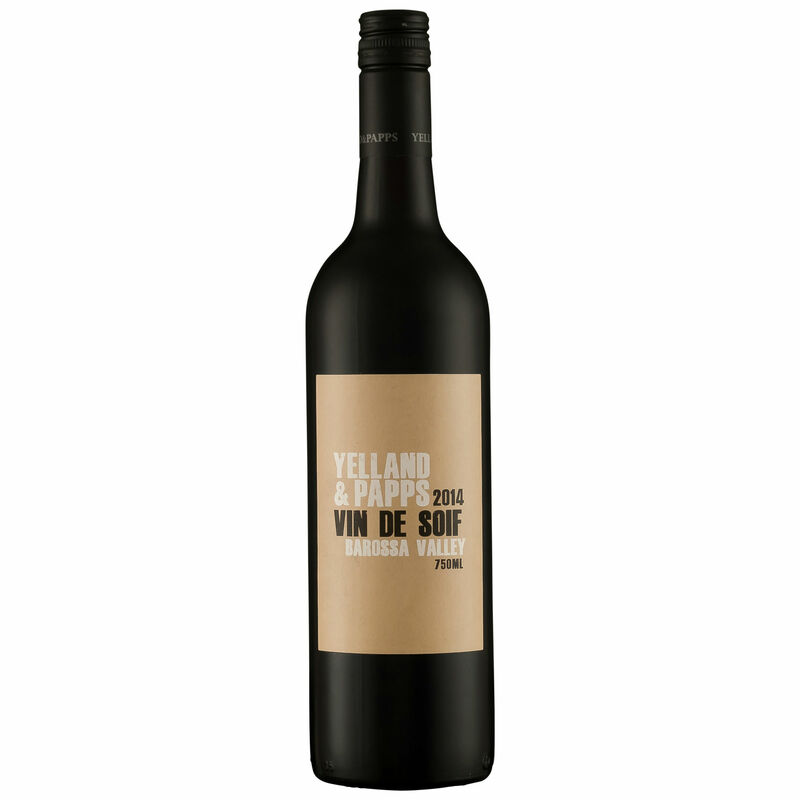 Gentle the tannin, bright in acidity showing a restrained, elegant and downright delicious line across the palate. A blend of 74% Grenache, 17% Mataro and 9% Carignan, more Pinot-like in its structure. Throw it in the fridge if the weather dictates, it chills down a treat.